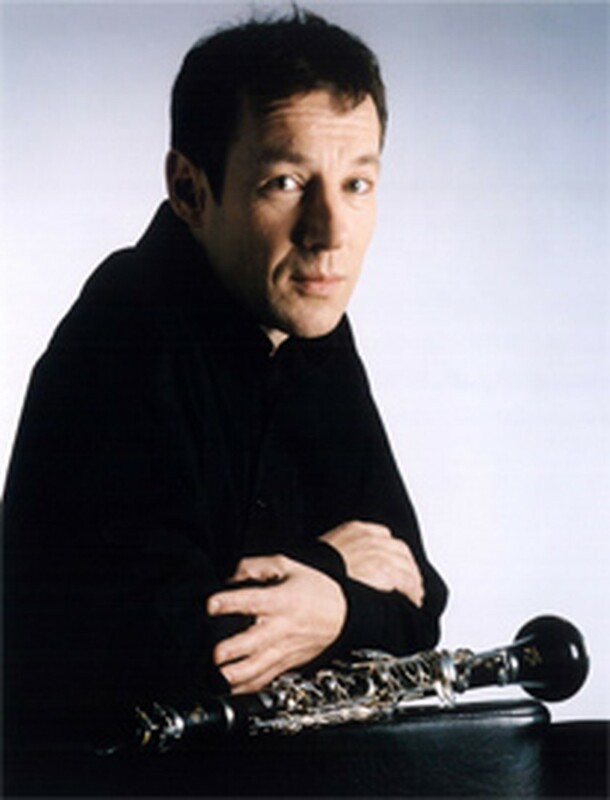 The French clarinetist Jerome Julien-Laferriere will perform at the Ho Chi Minh City Conservatory of Music on October 6. He will play pieces by Andre Messager, Claude Debussy, Andre Jolivet, Pierre Boulez, Luciano Berio and CV Weber, and might do some numbers with a string quartet to accompany him. Besides being a member of the Maurice Bourgue ensemble, Laferriere is an assistant professor at the Conservatoire National Supérieur de Musique de Paris and teaches at the Conservatoire National de Musique de Montreuil sous Bois. Born in 1962, he studied several musical genres at the Orleans Conservatory of Music before settling down with the clarinet. From 1982 to 1984 he was a soloist with the Mondial des Jeunesses Musicales orchestra, and from 1986 to 1993 he did the same with Concerts Lamoureux. Since then Laferriere has played with various national orchestras under the baton of Ozawa, Boulez, Chung, Krivine and other luminaries. His guest appearances at major music festivals include Verbier in Switzerland, Trieste in Italy, and Tournon, Saint-Emilion, Compiègne, Annecy and Bourg-Madame in his homeland.